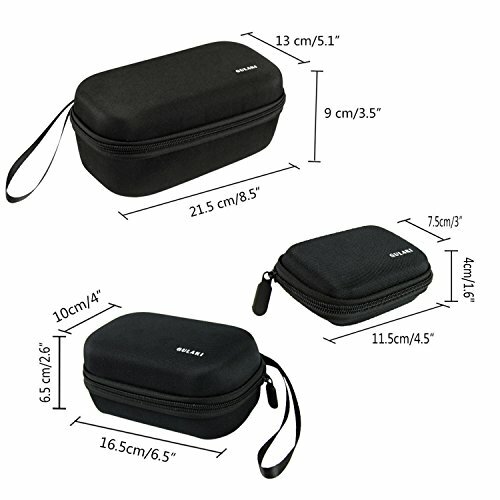 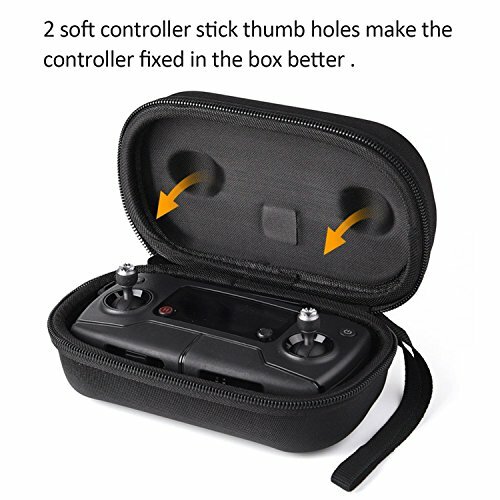 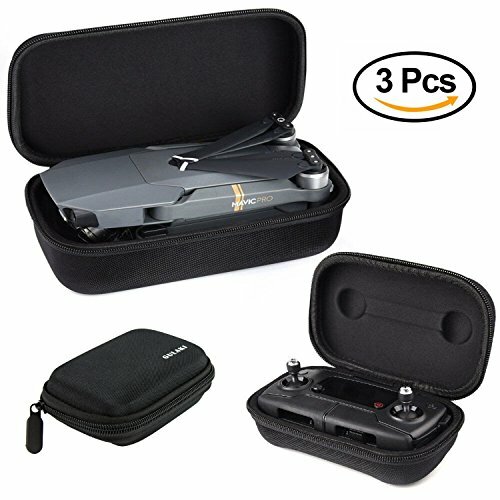 3 Pcs Carrying Case Sets: keep Your Mavic Pro And Accessories Safe, Protected, Organized. 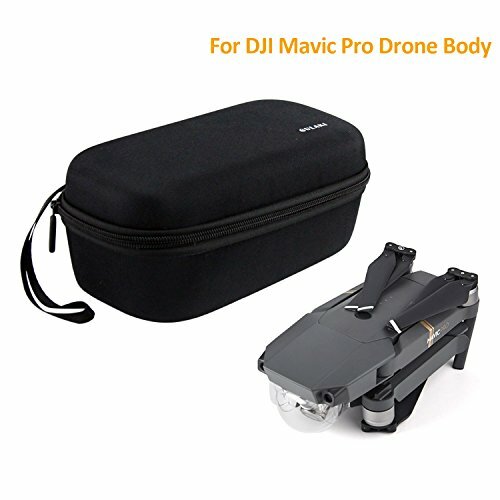 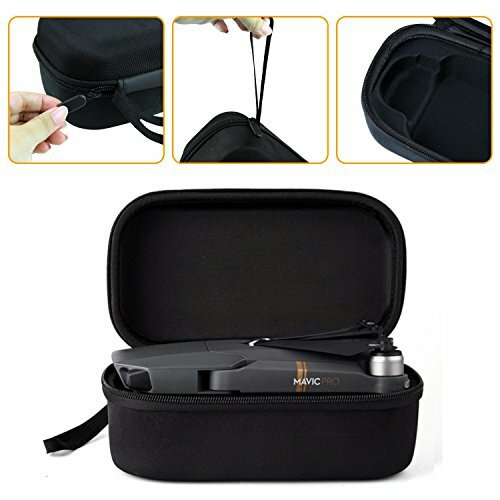 Material: no bad pungent smell, superior waterproof exterior material, durable, portable and drop protection for DJI Mavic Pro. 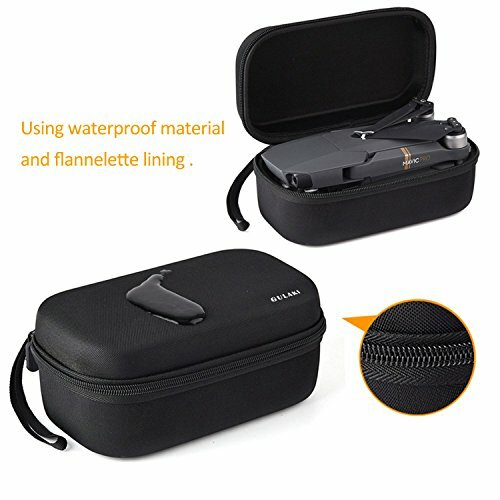 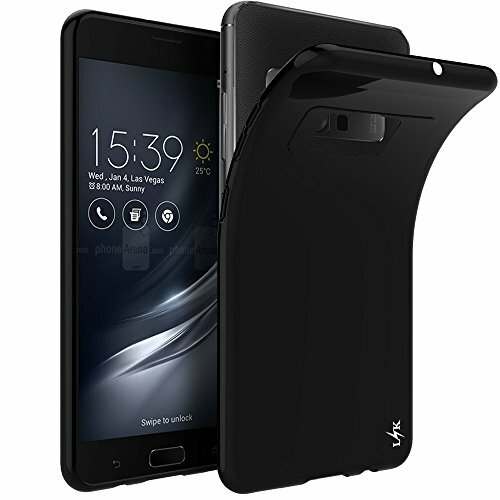 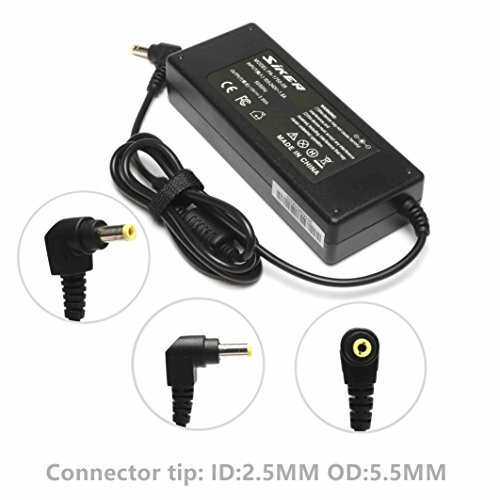 NOTE: NO serious pungent taste (slight is inevitable), smell like a weird mix of new shoe, Keep the case in a well-ventilated place, the odour will get away soon.